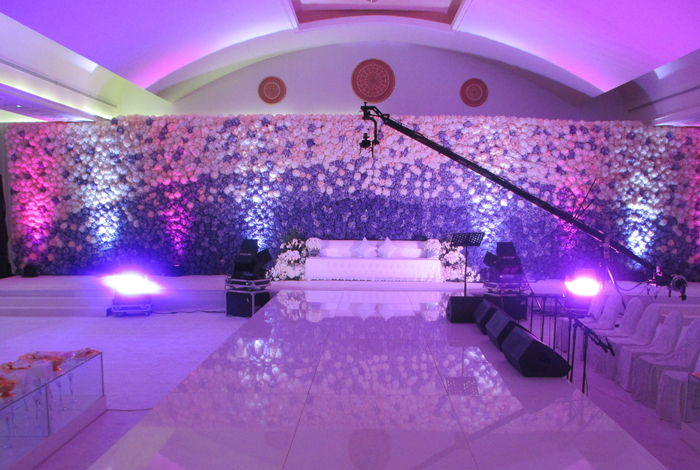 The Royal Hall is one of the few places in Qatar where both the place and the full wedding services can be provided for the clients. 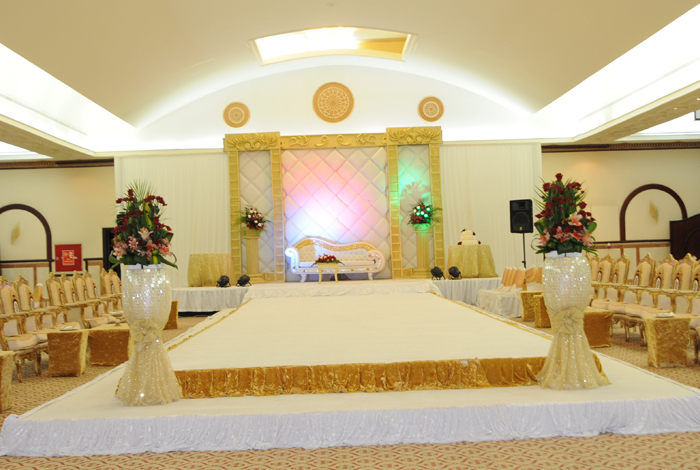 It has the professional team always ready to attend to their needs. The services offered to the customers can be rated as a Five Start hotel set up. It also caters various menus such as Lebanese, Continental & Gulf cuisine that will definitely meet the tastes and budget of the customers. The foods are contained in modern equipment so as to preserve the tastes and quality. 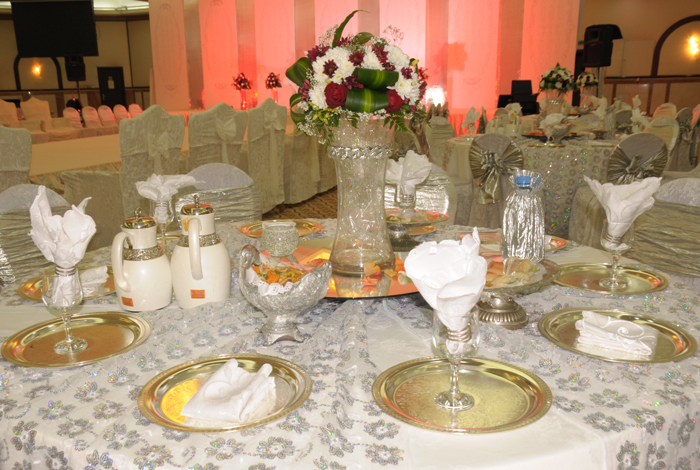 Moreover, the buffet hall is separated from the wedding hall and other areas so that the preparation of the set up would not be disturbed by any circumstances. The Royal Hall " One way, One team" . 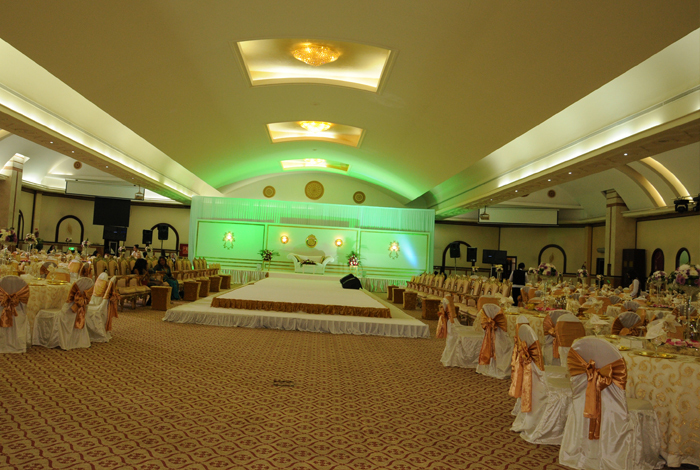 On the other hand, royal Hall also provides big professional service team for any outside occasions. 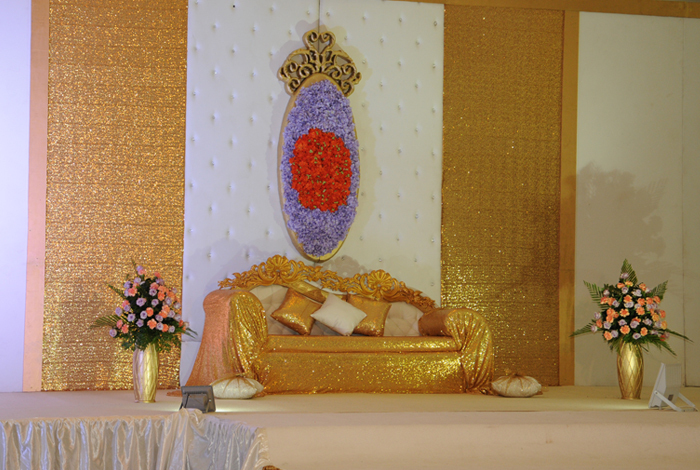 Other services such as lady securities for women's weddings, modern technology search devices for mobiles and camera are also included. 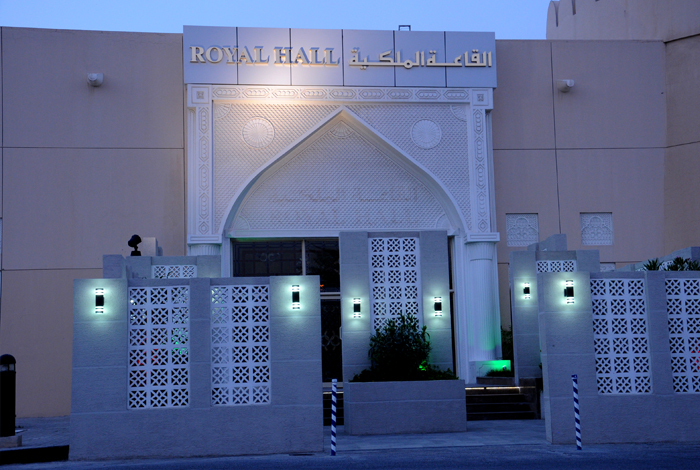 The Royal Hall gives the customers options according to the available packages they chose. And to ensure the comfortability of the guests, rooms are also available for their use. 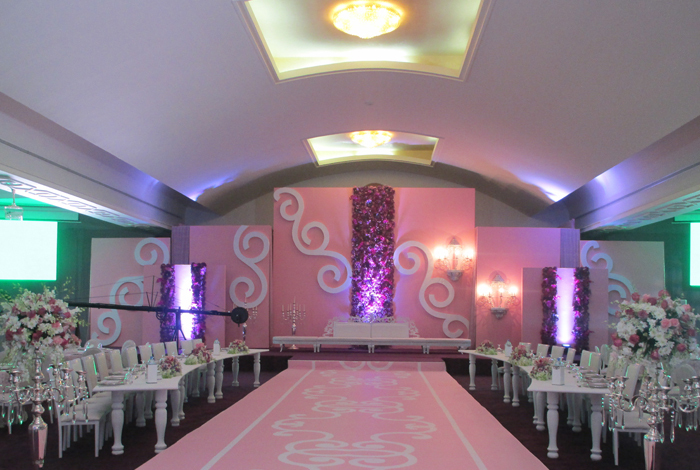 As for the decorations and set up inside the hall, there is a wide array for selection ( from kousha , flower arrangements, etc ) to create their own style. 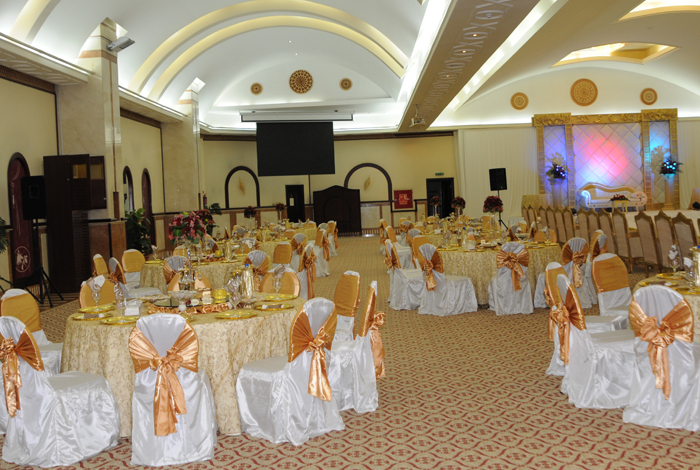 In royal Hall, we let the customers put personal touch to one of the significant occasion in their life……. the wedding day..